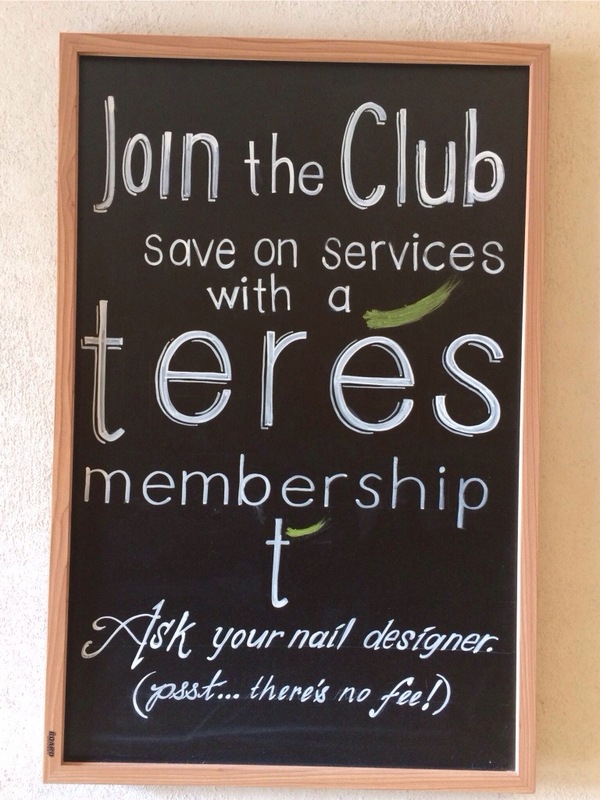 The beautiful ladies at Terés A Nail Bar in Scottsdale AZ really hooked me up. I am in love with the minimalistic decor with fresh colors and of corse the mani's & Pedi's are LUX. The service there is great and quality of their work and products are impeccable. When in Scottsdale this is a must!